A Beginner's Guide to Technical Communication is designed to help the student learn how to think through, organize, write and revise assignments for his or her Freshman Engineering class or for any other course that requires scientific or technical reports.Salient featuresAll of the examples are patterned on actual writing done in first year engineering classes.This book has three parts, chapters to read before you write chapters to read while you write and chapters to read after you write. 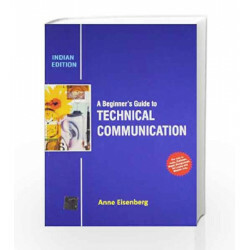 A Beginner's Guide to Technical Communication Book is not for reading online or for free download in PDF or eBook format. 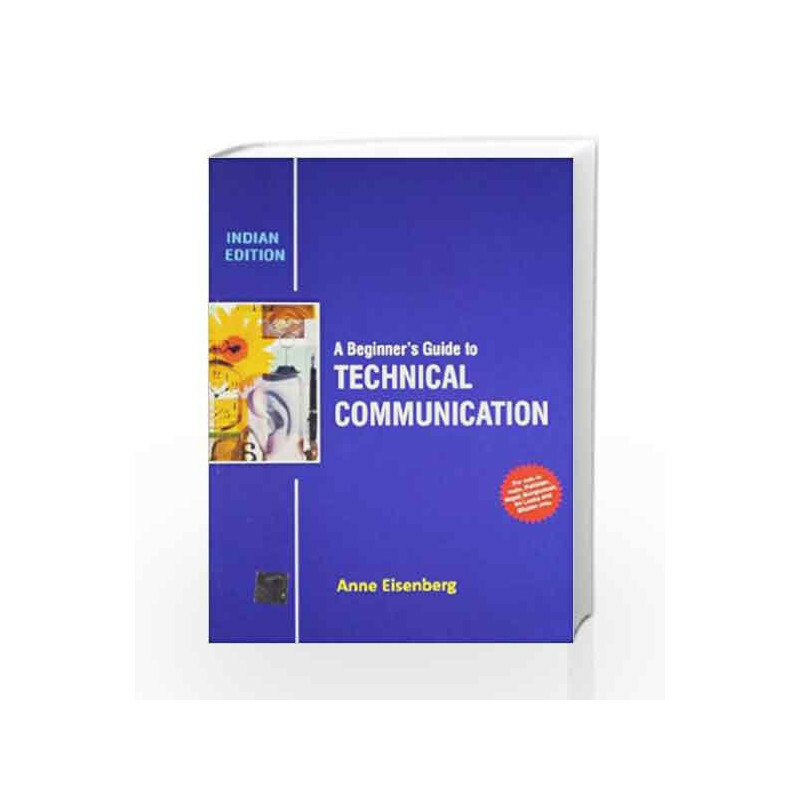 Table of Contents,Index,Syllabus,summary and image of A Beginner's Guide to Technical Communication book may be of a different edition or of the same title.